2019 European Conference on Information System and Data Mining (CISDM 2019) will be held in Amsterdam, Netherlands on September 22-24, 2019. CISDM 2019 aims to bring together leading academic scientists, researchers and research scholars to exchange and share their experiences and research results in the field of Information System and Data Mining. With the theme “Information System and Data Mining”, CISDM 2019 aspires to keeping up with advances and changes to a consistently morphing field. Leading researchers and industry experts from around the globe will be presenting the latest studies through papers and oral presentations. 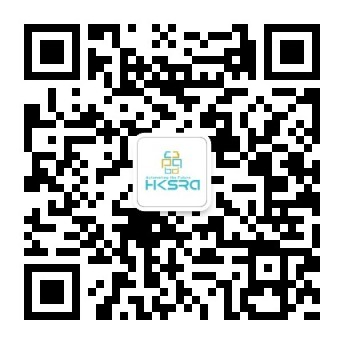 CISDM is organized by HKSRA. We sincerely welcome professors, associate professors, teachers and other experts to join us as a reviewer. We sincerely welcome you to send email to cisdm@hksra.org for further information. Your request will be processed in 5 working days. Sincerely welcome you to join us. All submitted papers need to be original, must not be previously published or accepted for publication elsewhere, must not be under review by any other conference or publication during the review cycle. If any suggestions/comments/complain, please send email to: complain@hksra.org and cc the email to the conference email box as well. Copyright © www.ecisdm.org 2019. All Rights Reserved.